We get so many great submissions from our followers it’s kinda nuts. Every once and awhile I’ll open one and just get my face melted off. This is one of those cases. 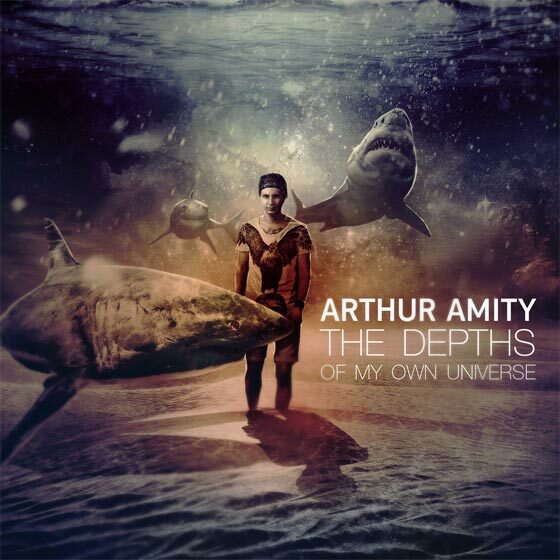 Arthur Amity is an ambitious, aspiring guitar player hailing from Moscow, Russia. A little over a month ago he put out his debut EP “The Depths of my Own Universe”. Ego aside, this release is pretty damn nuts. It combines a number of styles into one awesome, hard hitting package. His instrumental approach primarily brings out a Progressive front with shred, djent, death, orchestral and metalcore elements in the mix. All these elements brilliantly shine through the seven tracks that make up the EP. You can stream through the entire release down below and grab it on Bandcamp. This one is highly recommended to the prog heads and instrumental addicts of the world. You’ll most likely walk away with pleased ears.